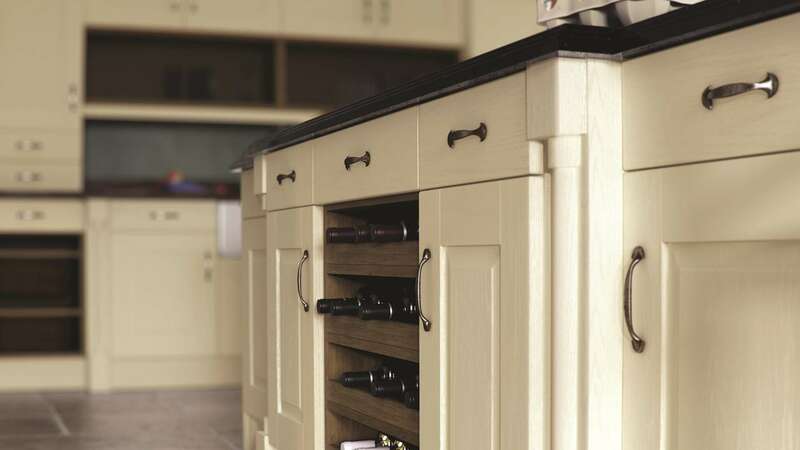 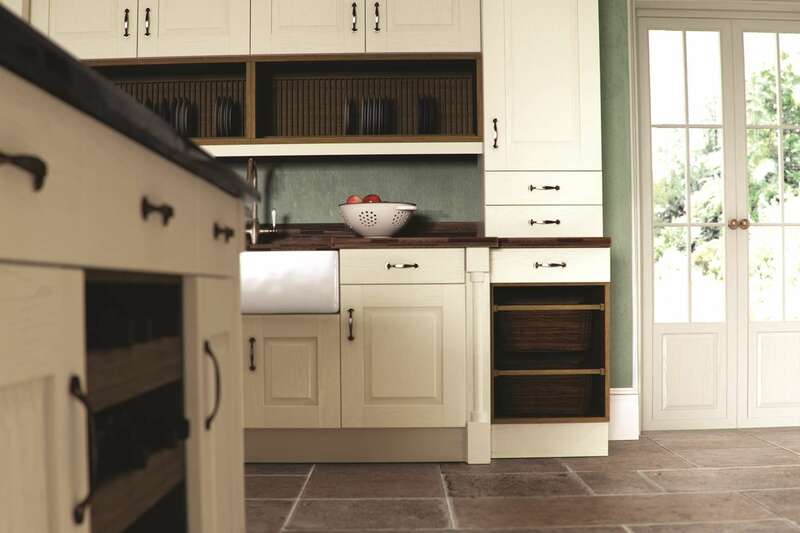 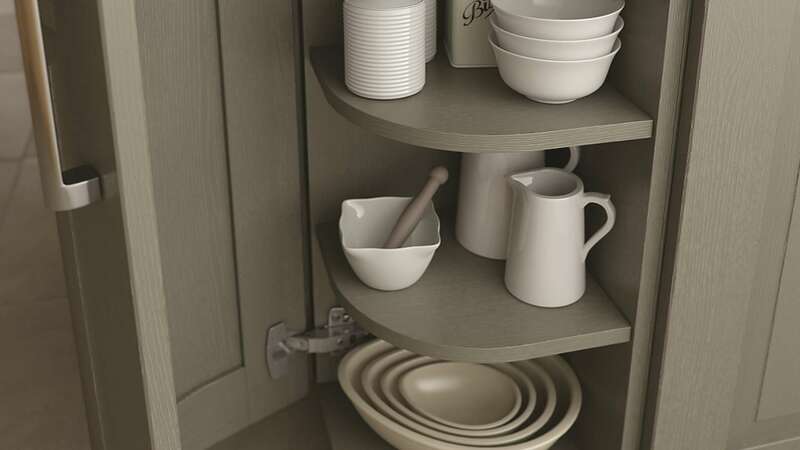 The captivating Windsor Classic range can be chosen from a combination of oak and ivory, or simply just ivory. 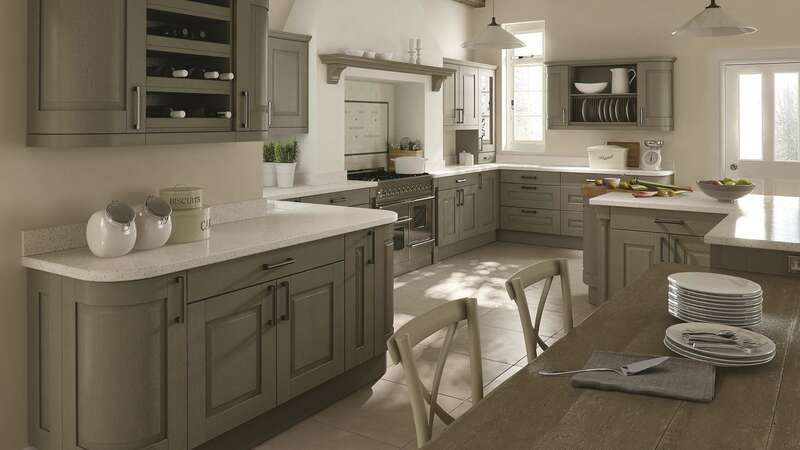 The ivory design offers a bright and fresh atmosphere, while the oak and ivory design has a traditional and warm appearance, suited to a cosy country cottage perhaps. 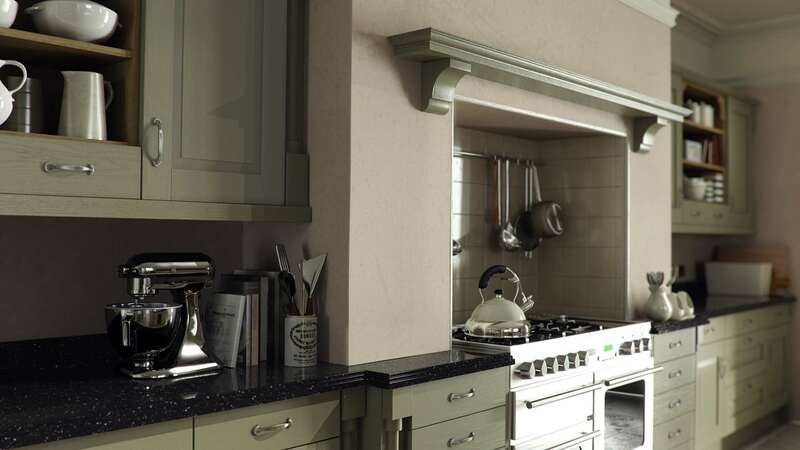 This kitchen has a raised panel design and a grain effect. 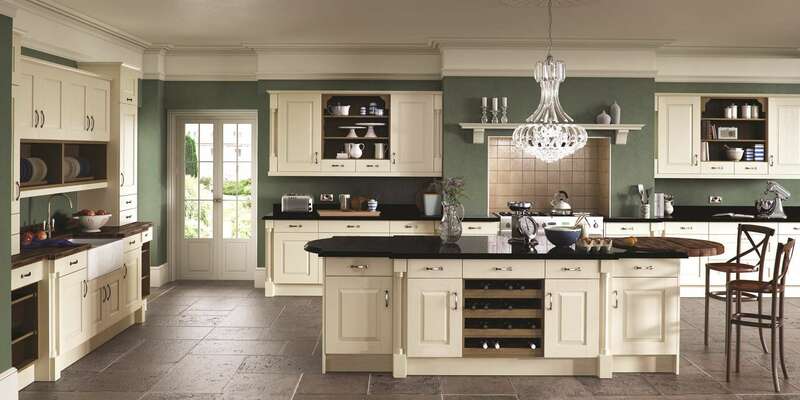 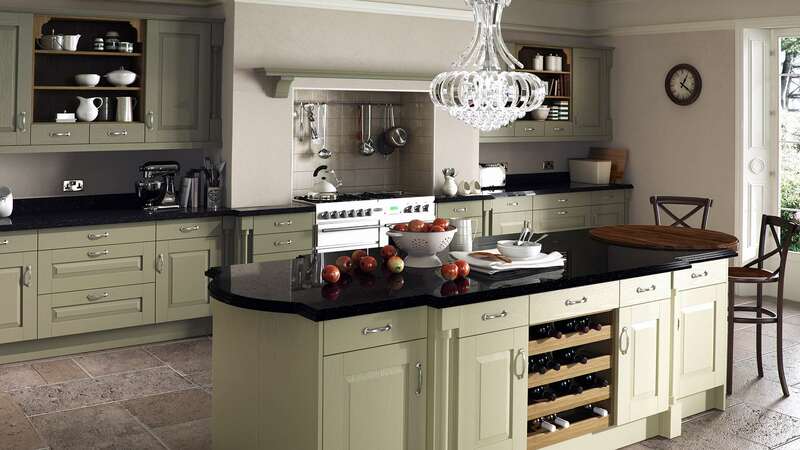 Designed to appear as timber, this wonderful Windsor Classic range remains affordable.